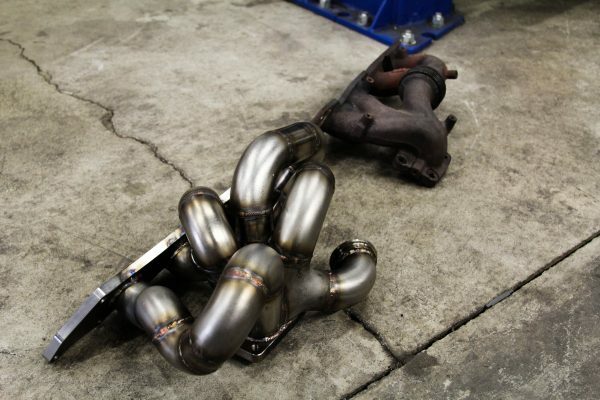 We provide tuning for stock or larger turbos ( bnr, 28r, 30r, 35r, precision, efr, etc.). The factory rods cannot handle a large amount of low end torque. 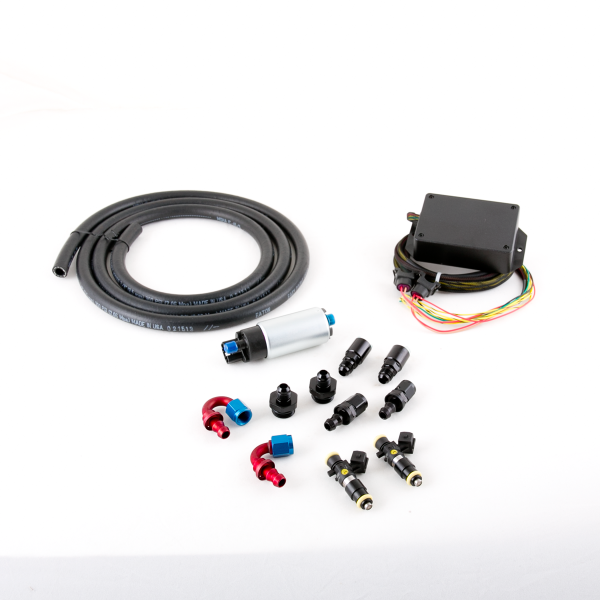 Our tuning process provides a safe environment, this allows individuals with a factory or a larger aftermarket turbo to increase power reliably. Please fill out the Tuning request form after submitting your payment and a tuner will contact you with further details. *If additional modifications are added (excluding aftermarket turbochargers) during the tuning process, or after completion, a retune fee of $75 will be required. The addition of an aftermarket turbo will require a new tune which you can purchase on this page. Amazing job by these guys, the tuning went smoothly, fast turn around on the revisions, great help and clear instructions. These guys are beast at what they do, the car feels way stronger. Great job guys. Look…let me tell you about pd tuning……get a damn tune quit slacking. Most people are skeptical when selecting a tuner for their baby. When i made my choice and began tuning, I never once felt worried in the hands of the PD Team. Very professional and quick to respond with the new revision and answered all of the questions along the way. They helped me diagnose a fuel issue and even walked me through getting it repaired. There are great tuners out there, but I will say that i am 100% sure that paying for them to tune my car was the best amount of money i have ever spent. Thank you guys a million!!! These guys are great an the tunes are AMAZING fast turnaround time and always helpful. Come and join the #PDfam! First and foremost PD is made of 2 amazing tuners who started as enthusiasts in the Mazdaspeed/MZR DISI platform and I have been tuned by both Ryan and Will since 2014 on my 2009 Mazdaspeed 3. Awesome customer service, troubleshooting ability, mod path advice and attention to detail with dialing in your Mazdaspeed 3/6/CX7. 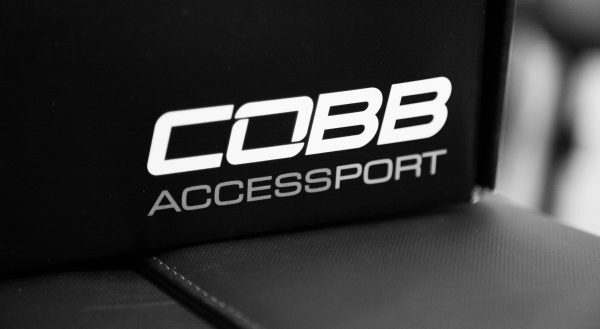 Currently working with Ryan with new mods for 2016 and planning to push my car with way more power than ever was intended for the platform and am 100% confident in PD Tuning’s ability to deliver a reliable yet awesome performing calibration for my vehicle through my Cobb AccessPORT V3! First I must say the best money you can spend for your car, stock or upgraded is a tune from PDtuning, with super quick turnarounds for maps. Will Dawson was the person who did my etune for my Mazdaspeed 6 and I just want to say amazing (my car did not run so well with cobb ots map, and after all the the revisions done by Will I have one great running car. Will gave me great options for next steps to upgrading and what should be done for reliability and power for a street driven daily. Thanks PDtunning for the great experience and tune. I have to say, in the Mazda Speed3 group locally here in Salt Lake City…. I was told by the best and most knowledgeable crew that I am not only happy to be part of; but able to call my friends who have integrity, respect and honor that has been shown to me from day one. It was their recommendation that PDTuning (Willl) to be the most respected and well known person to provide the best E-Tune out there. I’m more than happy with his work. The tune is on point! And when it comes to any questions (even small ones) he never hesitated to answer me. Always answered with respect and honesty to ensure I understood exactly the meaning to the answer(s) of the question(s) given. I have and will continue to recommend no one else looking for an amazing tune. Will turned my (what I thought was fast) ‘13 Speed3 into a much faster, all around better and more enjoyable daily driver.